The Congregation of Our Lady of Sion is a Roman Catholic community of both apostolic and contemplative women. We have come into being through the direct intervention of Mary whose significance for us is expressed as the Daughter of Sion spoken of in the prophets. She is that scriptural woman who lived the faith and hope of her people to the full. We were founded to witness in the Church God’s faithful love for the Jewish people and to work toward the promises of justice and of peace which were proclaimed by the prophets and Jesus Christ for all humankind. This unique vision came to be through a Jewish man, Theodore Ratisbonne, born in Strasbourg, France in 1802. At an early age in that city he became very involved in education, a value that would always mark his future decisions. His family was more culturally Jewish than religious. As many in his day following the French Revolution, they were in the process of being assimilated. So it was Theodore joined some other young men in the study of Philosophy. Their professor Louis Bautain introduced them to a wise and learned Catholic woman, Louise Human, who guided the group spiritually. Under her tutelage Theodore saw with greater clarity the link between the Jewish and Christian Scriptures as forming one continuous expression of God’s faithfulness and love and the biblical call to act to bring about God’s reign. He began to see with great clarity the link between the Jewish and Christian scriptures. He began to proclaim that they formed one continuous expression of God’s faithfulness and love. Together they reveal God’s all embracing love and the biblical call to act to bring about God’s reign. Theodore was baptised in 1827 and ordained a priest in 1830. By 1840 in Paris, he gained a reputation as a preacher and a sound spiritual director of women. His thought and words were steeped in the Word of God. Because of his concern for orphans and uneducated children, he established small schools in Paris and Strasbourg aided by a group of women who eventually wanted to form a religious community. He received a discernment sign to do so, when on January 20, 1842, his youngest brother, Alphonse, had an experience of Mary which he simply called “light”. 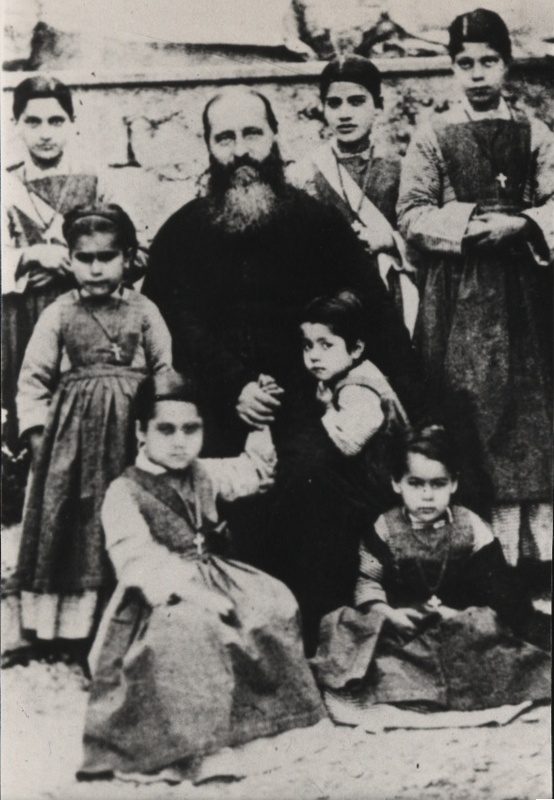 Within 12 days, Alphonse was baptised and he too became a priest. Both brothers shared a vision to journey by the light of the Word of God and Mary. 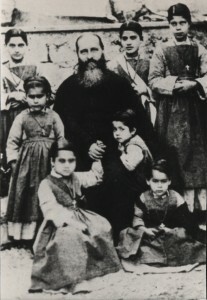 By the time of Theodore’s death in 1884, the Sisters of Our Lady Sion ( Notre Dame de Sion) were established equally in three distinct areas: Muslim, Orthodox and Christian countries. His words were: “You must have hearts larger than the world”. 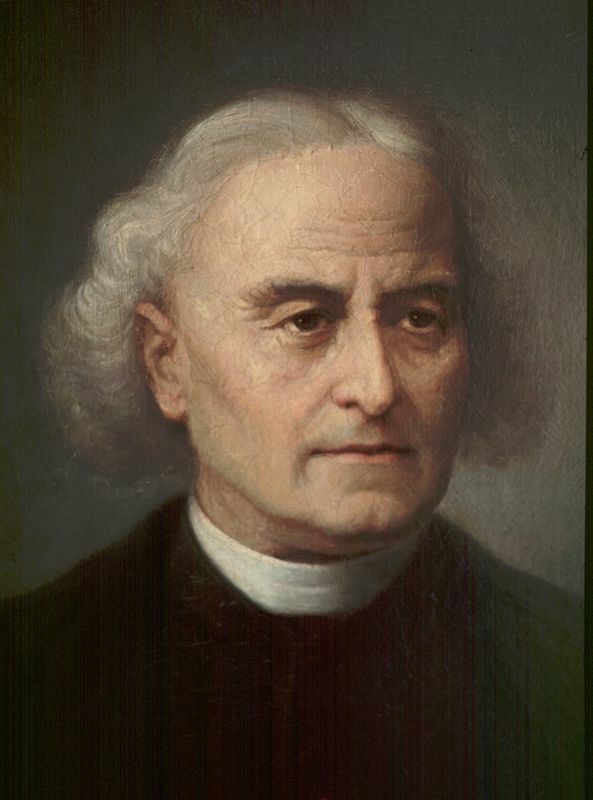 Today, the vision spans 22 countries in a multitude of ministries, always acting out of the spirit of the founder, Theodore Ratisbonne, along with contemplative sisters in Brazil, France and Israel, together working and praying for the Church to reveal God’s faithful love for the Jewish people and to bring about God’s reign. 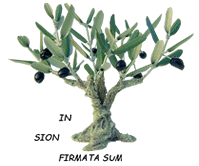 Our faith roots in Judaism mean we are rooted in the people and tradition of Jesus.